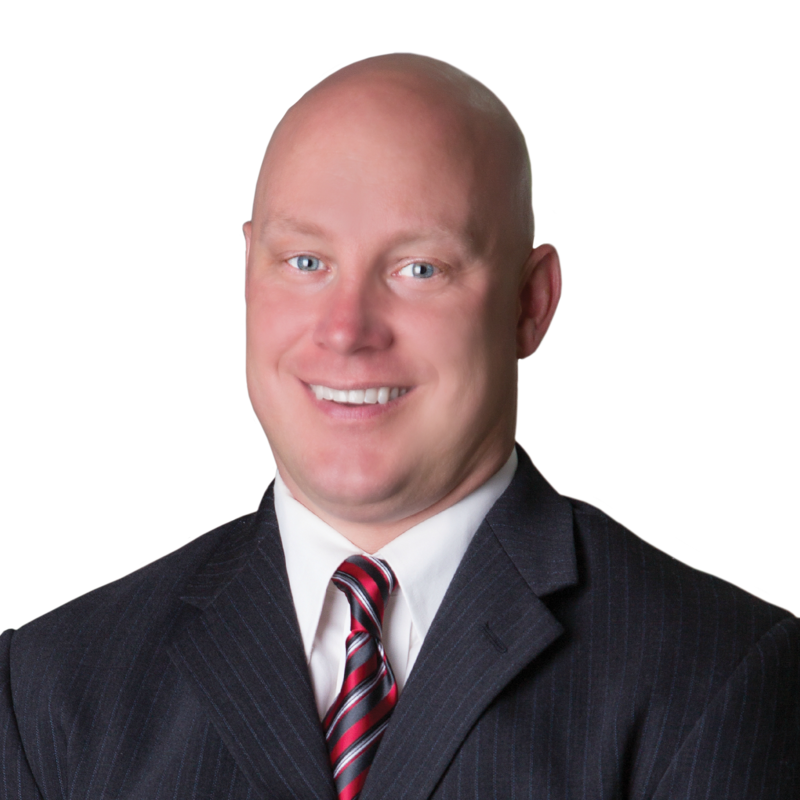 Matt Gorham began his real-estate career in 2001 as an investor, and three years later, he became a licensed agent. Since its inception more than a decade ago, The Matt Gorham Group has grown exponentially and set records in sales with each new year. Part of the Group’s mission is to give back to the community, as Matt believes it is the best way to connect with the people he is trying to serve. Simply put, Matt aspires to be an agent of change in his hometown, and he aims to assist buyers and sellers all throughout Chester County. To demonstrate the culture of service Matt’s team has created, he and his colleagues routinely commit time and energy to the Chester County Food Bank, United Way and Good Works. And recently, The Matt Gorham Group partnered with Citadel Federal Credit Union to provide free home-buying seminars to its clients. On a personal note, Matt and his wife, Amanda, love living near the Coatesville Country Club, perhaps indulging in his biggest vice besides being a diehard Eagles fan – hitting the golf course. Outside of work, the only thing that surpasses his need to break 80 on the links is the time he enjoys spending with his two sons, Matthew and Mason, as well as the newest addition to the Gorham household, daughter Caroline Jean.